Taroko Gorge National Park Tour Guide. Taroko National Park located in the heart of Taiwan is among the destinations everybody needs to have on their bucket list. Taroko means “beautiful” in the local language of Taiwan. 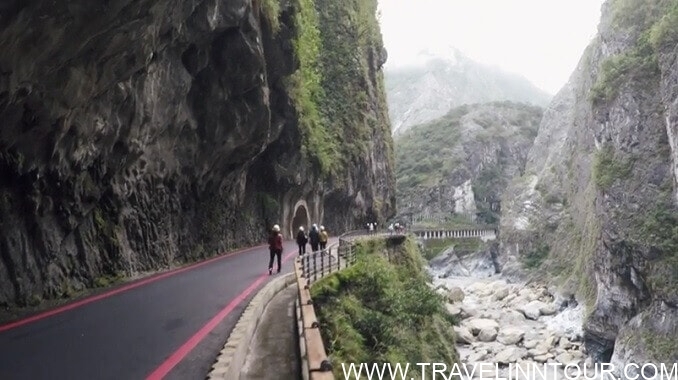 The Taroko Gorge situated near east coast freeway a very extraordinary picturesque route. Taroko National Park weather is very much based on its geography. Mountains over 2,000 meters in height, covers more than half of the park’s 92,000 hectares. In Hualien, the average seasonal temperature is 22.0 ° C to 23.7 ° C and decrease when the altitude is rising. After the Central Cross-Island Highway, at an altitude of 1000 m, the average temperature is 17.5 ° C.
Anyone can visit at any time as the park is open for all year, but from May to September which is storm season, the park administration may cease trails and some parts of the park for safety purposes. You can check up the status of trails or park by visiting the official website of Taroko National Park ( Check out the regular updates here ). From Hualien, public transport buses leave the station to Luo Shao at 6.30 am, to Lishan 8.40 am, to Tiansiang 10.50 am and again to Tiansiang 1.50 pm. After that, no bus leaves. 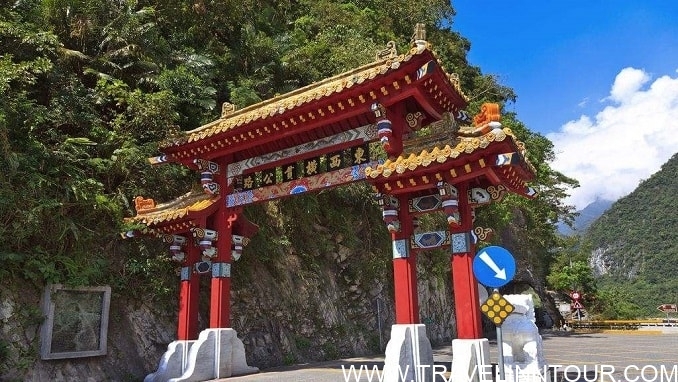 The last stop for all busses is at Tzuchi Vihara, in the Taroko tourist center (Sincheng Taroko Station ) entrance to the park, Buluowan, and Shakadang. Price is 170 NTD ( New Taiwan Dollars) about 5.54 USD. You must have the exact amount in hand as no change is given. There is no any fee to enter the Park only you are quired to pay if coming from Zhuilu Old Road. NT$100: Discount for students and children from 6 to age 12. No entry fee for children under six years old. 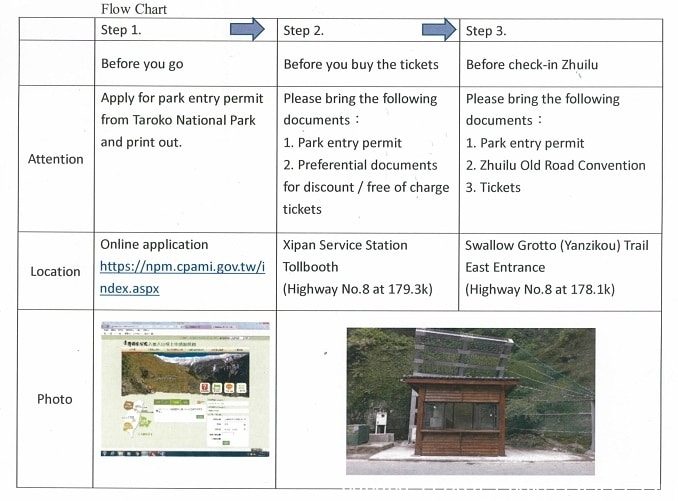 Apply permits 1st online by visiting the official website keep the printout with you then purchase the tickets at East Entrance of Swallow Grotto Trail. 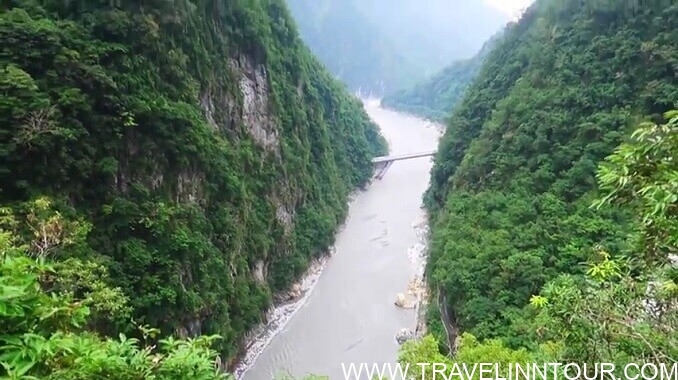 The LiWu River has slowly and gradually pushed itself nearly Six-hundred meters into the mountains this has given rise to one of Asia’s most amazing natural wonders. 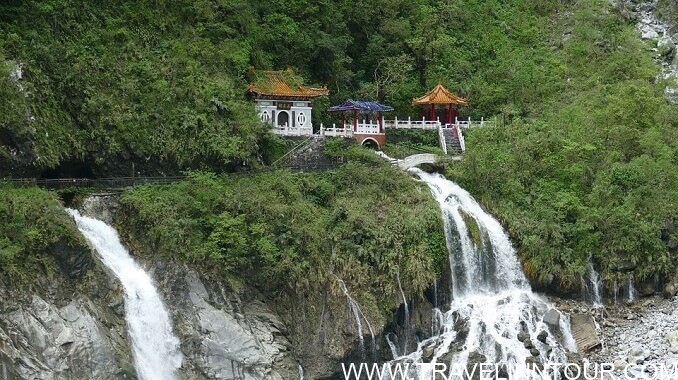 However The Taroko Gorge is famous because of its natural beauty, this area also has a rich cultural-historic past. At various of the Gorges, busy observation points the local people impressed the travelers with their traditional costumes. With such stunning natural surroundings, it’s not surprising that the Taroko Gorge has become to be among the quite well-known locations in Taiwan. 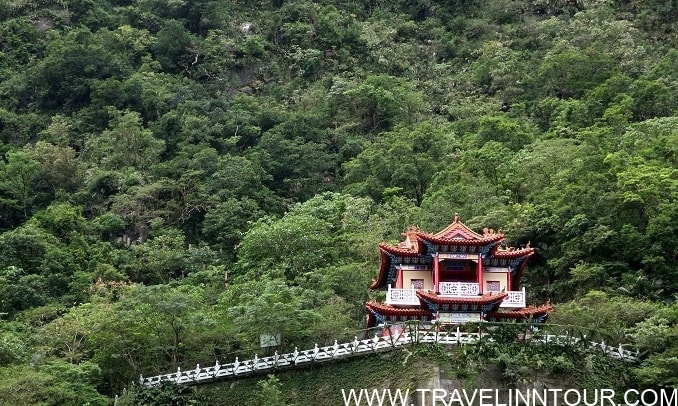 Changchun Shrine or Eternal Spring Shrine is a memorial complex and the main landmark in Taroko National Park. Amazing waterfalls plunge down the rock walls of the Gorge While the high mountains of the Taroko national park provide a beautiful background. Construction of the freeway was a tremendous technical and structural achievement, nevertheless, it cost the life of 212 veterans who labored on it. 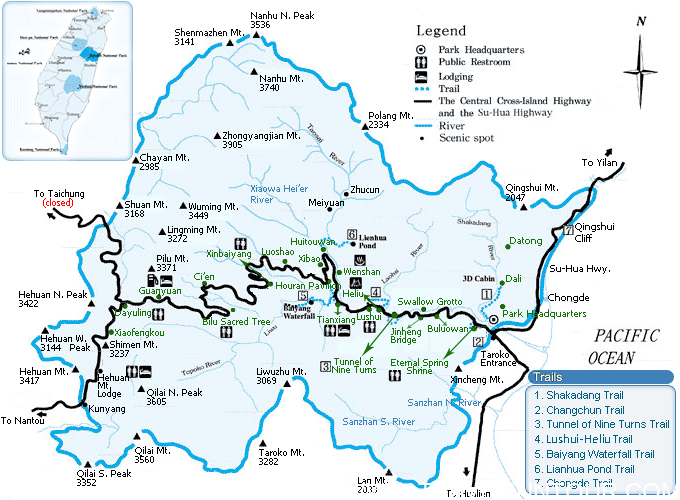 The National Park embraces over 92,000 hectares that due to the central cross-island expressway make it easily accessible. The beauty of the gorge with its breathtaking rock walls would’ve been destroyed, sacrifice that the government of Taiwanese was unwilling to make. Furthermore, the LiWu River continues to follow its natural way and the marble rocks in the Gorge, have remained entirely intact. As well as the river that worked itself deeper and deeper into the rock strata, unique tectonic actions of the Earth’s surface created the Taroko Gorge. It is now one of Taiwan’s natural landscapes. Taiwan is a comparatively young island only about Seventy million years ago that the Luzon arch of the Philippine earth plate starts to force itself down below that of the Eurasian Plate. Due to the fact of those huge tectonic forces and Islands steadily began to build up from the ocean and for an end result, created these fantastic marble buttons. However, nature’s might is still evident here powerful earthquakes are quite common in Taiwan they’ve made their mark on the Taroko national park. The fascinating marble walls of the Taroko Gorge extend for hundreds of meters in every year attract more and more visitors. The LiWu river thunders at the bottom of the Gorge and various amazing waterfalls stream down the awesome marbled rock. The 20 kilometers long Gorge renders tourists with a variety of ways in which they can have a look around and enjoy the wonder of this natural environment. Several heavenly observation points help people who come here to make the most of the remarkable scenery. On the riverbed of the LiWu large blocks of marble indicate the numerous forces that lie within the earth and some of which reveal themselves on the surface. It is a 4.4-kilometer long trail and also famous as “Mysterious Valley Trail”. It is popular because it is so close to the main building and easily accessible to people who do not have their own transport. It is suitable for all people and is worth a visit if you are into all-natural landscaping. Also Read: How is the Maharajas’ Express Train Different from other Indian Trains? This route starts from the Lushui Park office for Heilu and takes about 45 minutes. You need a torch as well In this way, as you will cross a tunnel, a bridge and follow paths along the gorge. 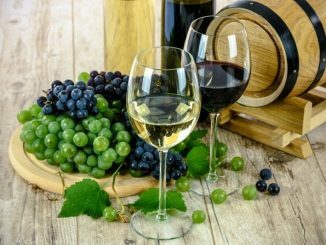 This panoramic route is characterized by cliffs, forests, a number of different plant varieties and residues of Japanese occupation. Swallow Grotto is a famous trail for tourists to enjoy the wonders of the Taroko Gorge National Park. Alongside the Swallow Grotto trail (Yanzikou), which extends about half a kilometer from the entrance of the Swallow Grotto to the Jinheng Bridge, you can enjoy the view of the Liwu River almost directly over the water. Use helmets as recommended by the park authorities to protect you from falling rocks! The ride is quite easy and the road is very well paved. The Baiyang Waterfall Trail starts about Seven hundred meters from Tianxiang, where hikers must first cross a tunnel (you will need a torch) before taking an enjoyable one-hour hiking trip to the waterfall. It is 2.2 km long well-preserved manageable trail. Permits/Authorizations are not required for any of the above routes. However, if you want to continue exploring the park, you may need to get approval (Online Application) from the park management. Also Read: How To Make Your Chiang Mai Trekking Rock? Read This! 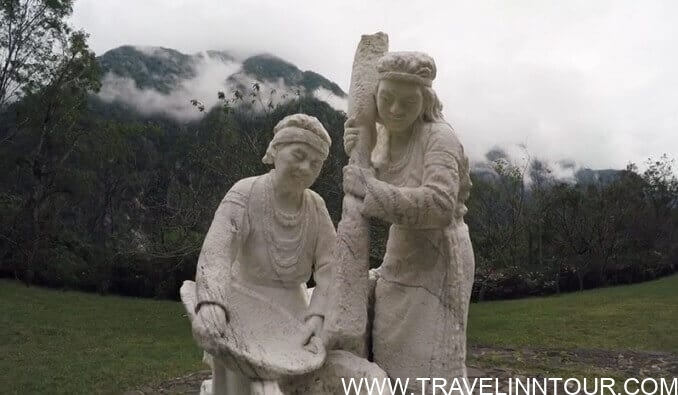 The Taroko Park well and truly lives up to its name, They called it is a magical place beautiful would be to understate it for its panoramic splendor even outshines the many cultural attractions the history of Taiwan, that can also be visited here. 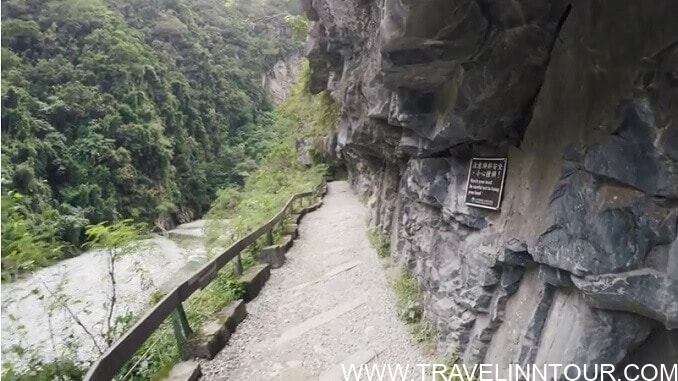 Your comments are appreciated if you enjoy the Taroko Gorge Tour guide.